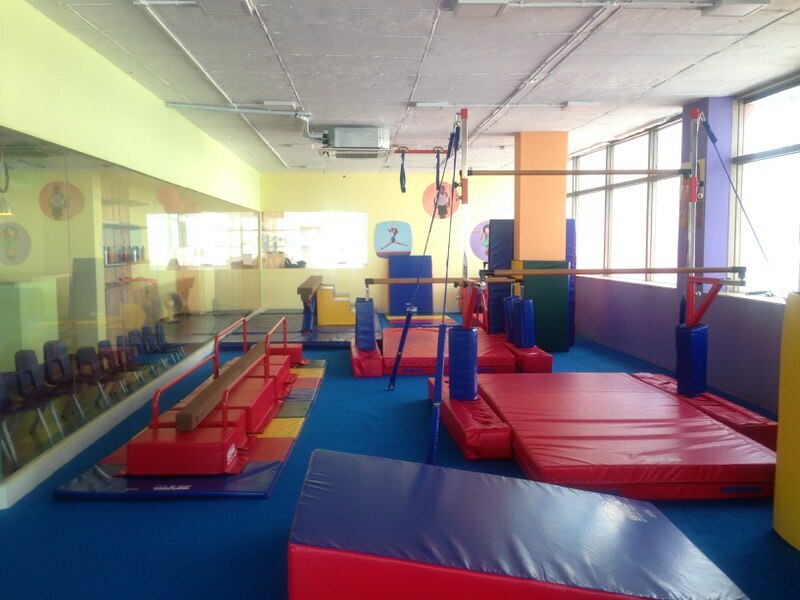 The Little Gym is a premier child development center that aims at building physical, mental and social abilities in children using gymnastics as a tool. 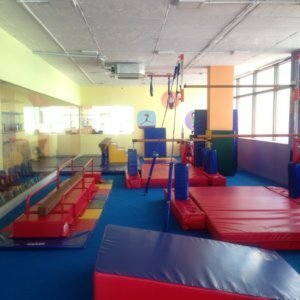 They have absolutely fun programs that are non-competitive and designed to make the child feel confident in themselves. 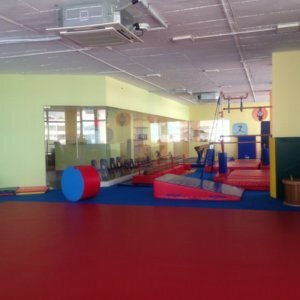 They recognize that every child is unique and progresses differently. 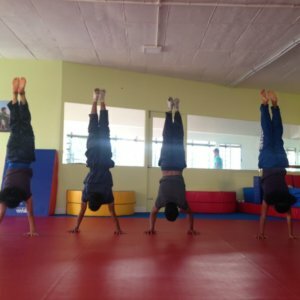 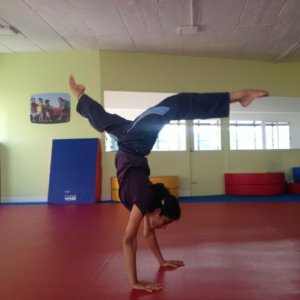 They have professional national level gymnasts who use positive reinforcement, creative music and individual attention as tools to develop the love for gymnastics in children. 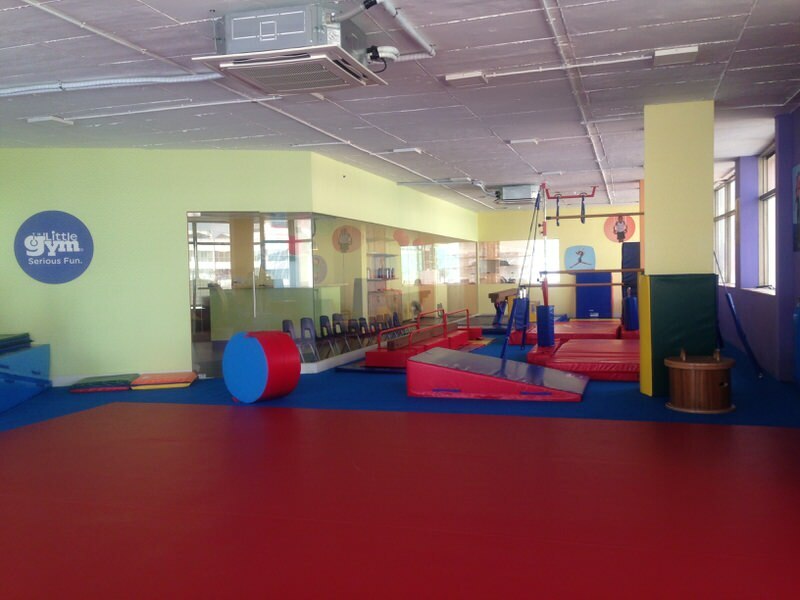 They also offer a range of programs for kids between the age groups 4 months to 12 years. 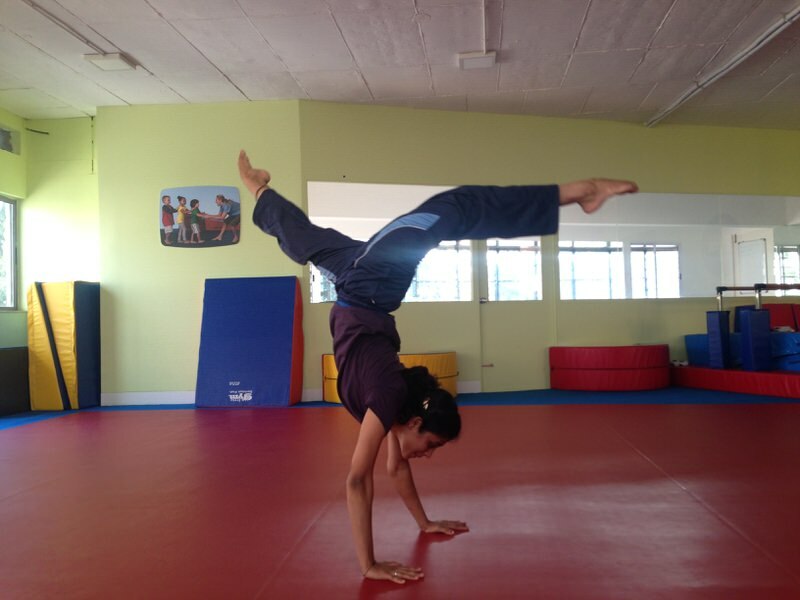 This includes parent/child classes, pre-kindergarten and grade school gymnastics. 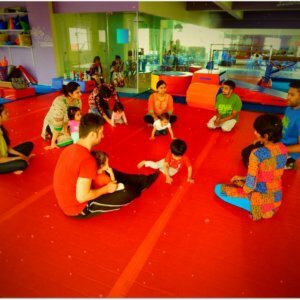 They also offer other programs like karate, dance and sports skills development, plus enjoyable extras like camps, and Awesome Birthday Parties. 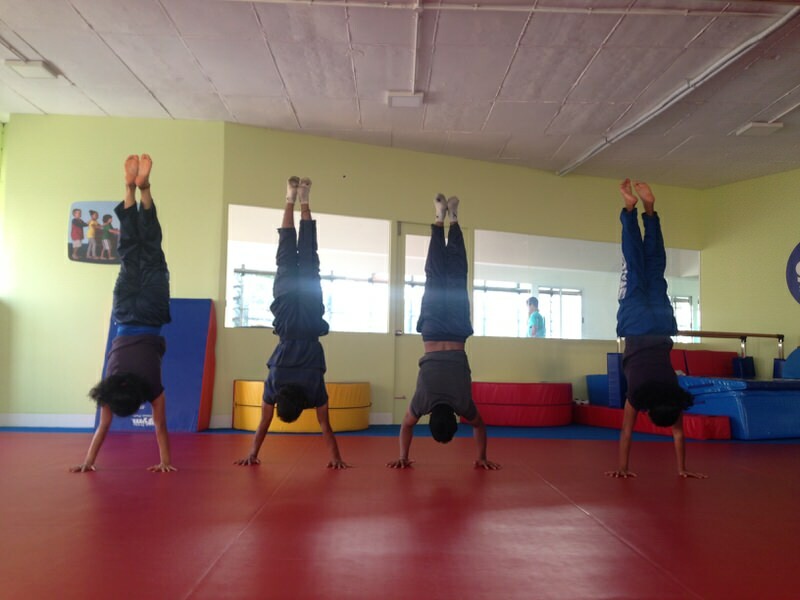 In all of their programs, physical activity is a conduit for developing Three-Dimensional Learning. 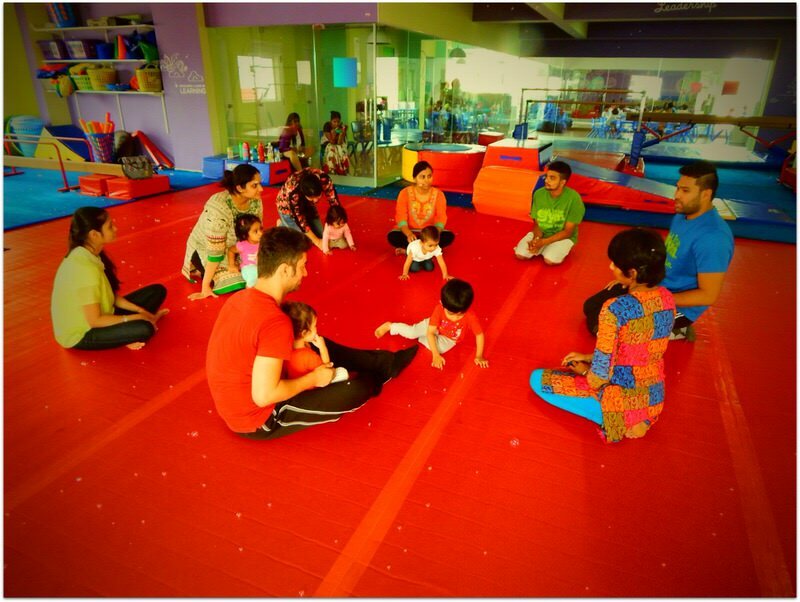 As kids develop their physical, kinesthetic and social skills, having lots of fun, self-confidence and proud smiles are evident outcomes.